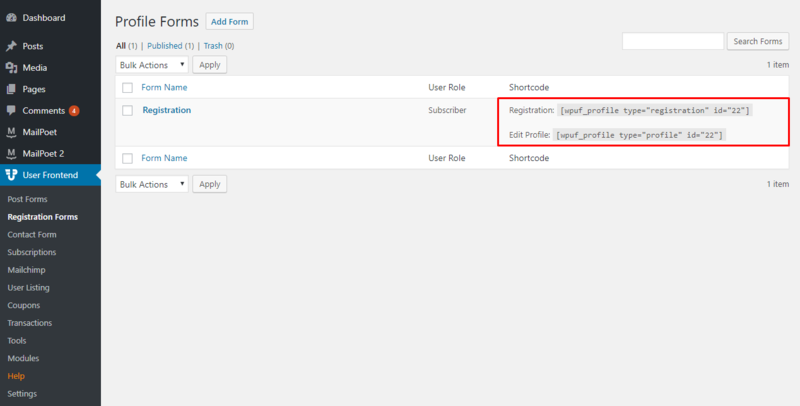 You can create as many registration forms as you want and assign them to different user roles. 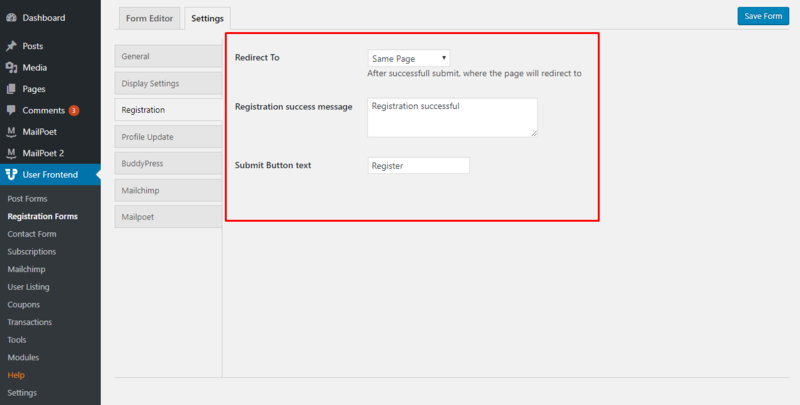 Creating Registration forms are easy. You can create new forms just you would create posts in WordPress. Give your form a name and click on Form Elements on the right sidebar. The form elements will be appeared to the Form Editor tab with some options. You will get different short-codes for each registration forms separately. More than one Registration Forms in same page ?